India's second largest software services company Infosys said it has signed a multi-year contract with Toyota Motor Europe. The four-year contract will see Infosys managing the automakers technology applications across Europe, including its core automotive processes such as supply chain, manufacturing, after sales etc. The Bangalore based firm said it will support over 150 applications for Toyota across Europe through a managed services model aimed at providing higher customer satisfaction and cost benefit to the automaker. Infosys declined to reveal the financial details of the deal. "This program will further strengthen our partnership with Toyota Motor Europe as well as our focus on the automotive sector - a sector which is a key engine of our growth in Europe," Nitesh Bansal, regional head manufacturing, Europe for Infosys said in a statement. Manufacturing is Infosys's third largest vertical contributing about 22% of the company's overall revenues in the previous quarter. The company gets 24% of its revenues from customers in Europe. 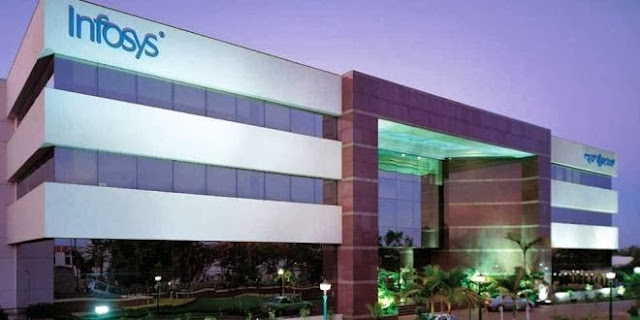 In June, Infosys recalled its retired chairman and co-founder NR Narayana Murthy, who has been making significant operational changes at the company, including increased focussed on winning large deals, as he seeks to build a "desirable" Infosys.